Sarah Gordon knows what she wants: the family homestead, Wangallon. When it comes to working the homestead she’s a natural but as a woman, it’s not her birthright. Even when her beloved brother, Cameron James, first born and heir, is killed in a tragic accident, nobody looks to Sarah to inherit. Instead her grandfather passes management to the one man she truly loves. Feeling betrayed she runs away to Sydney to try to put Wangallon, behind her, but it’s in her blood. She is constantly drawn back to Wangallon but when will she finally admit that it’s not just Wangallon she longs for but the station’s manager, Anthony. 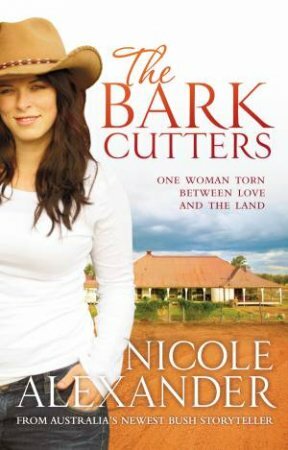 THE BARK CUTTERS is an Australian family saga that centres around the family property, Wangallon. 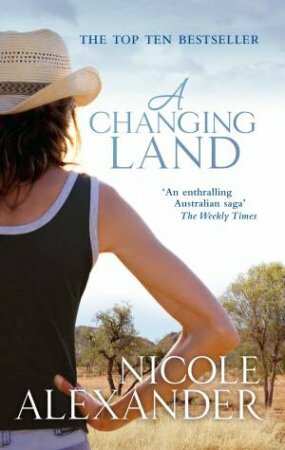 Past and present interweave in a story that traces the Gordon family from the arrival of Scottish immigrant Hamish Gordon in Australia in the 1850’s to the life of his great granddaughter, Sarah, in the 1980’s. Full of action, romance, tragedy, family secrets and misunderstandings this novel has a bit of something for everyone but particularly the discerning commercial women’s fiction reader.